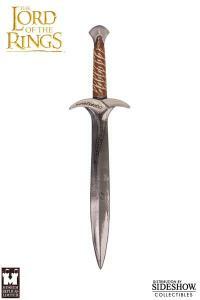 Sideshow Collectibles is proud to present the Sting Sword (LARP) from Museum Replicas. 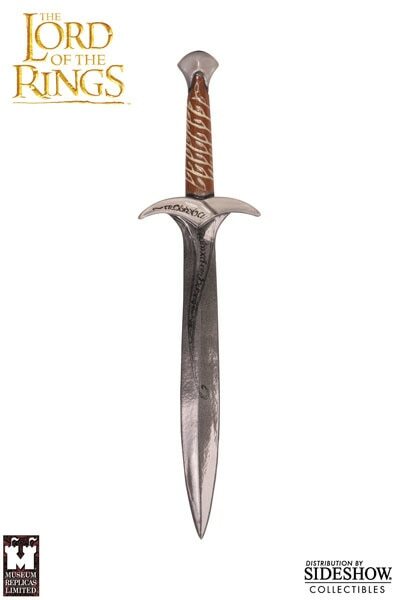 Sting is one of the most famous swords in the epic movie trilogy 'The Lord of the Rings'. Made by the Elves in ages past, Bilbo found Sting in a troll hoard and it has served him well in his travels. He then passed it onto Frodo, when he began his adventure to destroy the fabled Ring of Sauron. 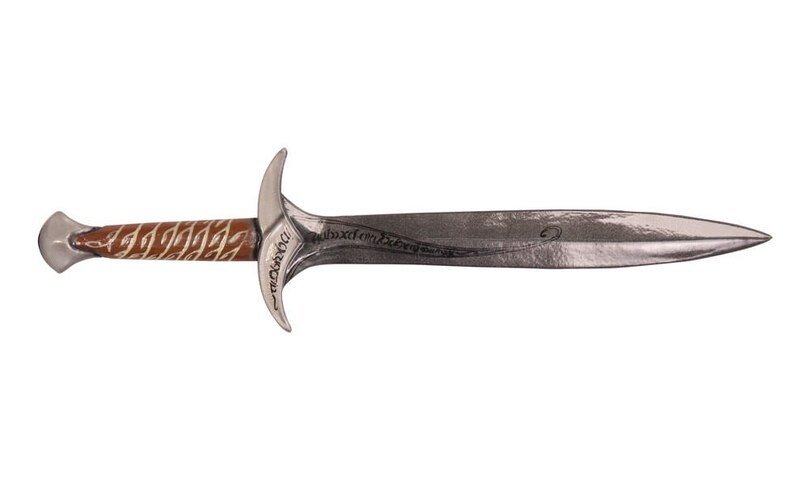 This faithful 'hobbit sized' recreation of the short sword is made of soft, yet durable latex, and will serve you faithfully in every adventure!